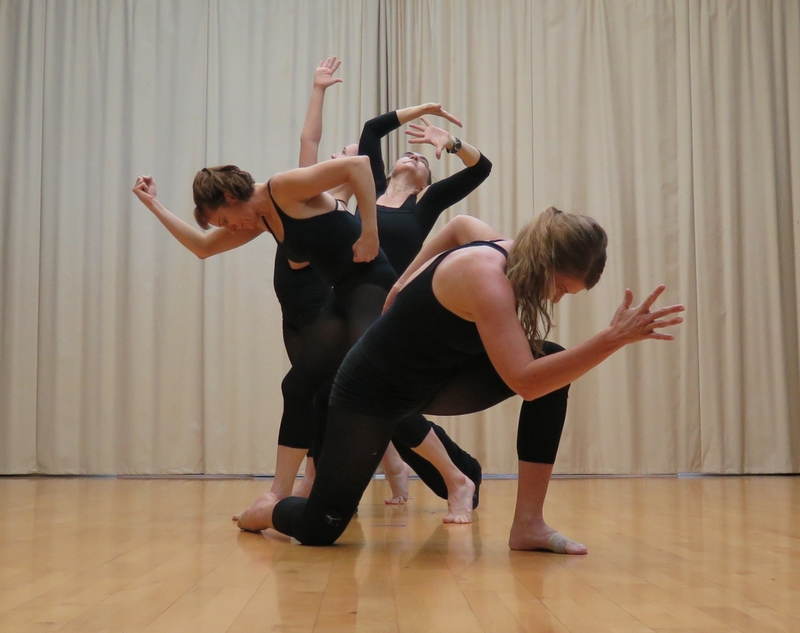 Get a free preview of PTDT’s fall concert, “Learning to See”, at the UC Davis International Festival on Sunday, October 5th in Central Park (bounded by B St., 3rd St., C St., and 5th St.) in Downtown Davis. PTDT will perform a 15 minute excerpt around 4:15. The exact time is a little unpredictable since it depends on the performances that will happen before. The photos here are rehearsal photos as we prepare for the event.